Saskatchewan was not part of Canada in 1867. In fact, the future province was not even a Canadian province at the time. Saskatchewan was not part of Canada in 1867. In fact, the future province was not even a Canadian province at the time. That would quickly change. Incorporating the northwest was a planned feature of the 1867 Confederation deal (section 146 of the BNA Act). By acquiring the region, expansionists expected the young dominion to become stronger, more powerful, but most of all, more secure on a continent dominated by an aggressive United States. The western interior had to be claimed by Canada as soon as possible to keep the Americans at bay. Two years after Confederation, Canada struck a deal with the Hudson's Bay Company to surrender its charter rights to Rupert's Land (present-day western and northern Canada) for £300,000. It was a phenomenal real estate transaction. The original dominion not only increased seven times in size, but the land transfer paved the way for agricultural settlement of the western plains. It would be several decades, though, before the expected rush of homesteaders was realized. Indigenous peoples, in the meantime, faced new circumstances and challenges. Indeed, change was a defining feature of life in the western interior. In the north, the lives of Indigenous people largely revolved around a steady, somewhat unimaginative, fur trade. But new rivals would soon compete with the HBC, while the trade became more concentrated in the region because of growing settlement in the south. Life on the line| Are fur trappers stuck in the past or a vital piece of Canada's living heritage? On the plains, bison were in steep decline. Two-thirds of the herds, once numbering from five to six million animals, were effectively gone by the mid-19th century. As Methodist missionary George McDougall gloomily summed up the situation: "A time of starvation. No buffalo." Cree bands moved to protect their hunting territories. No longer was the Saskatchewan country a bison commons, open to all, but increasingly claimed by particular bands. By the 1860s, though, bison were mostly found around Wood Mountain, the Cypress Hills, and present-day northern Montana and the Poplar and Milk rivers. The Cree, Assiniboine, and Saulteaux responded by forming large hunting parties that entered enemy Blackfoot territory in force. 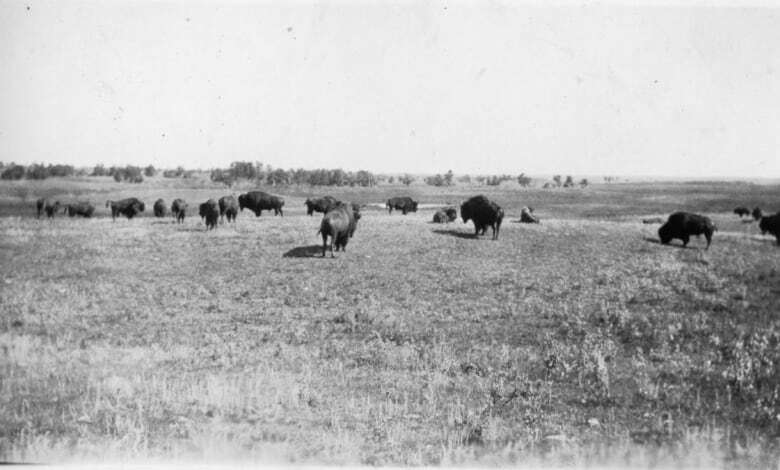 The Métis, heavily involved in the bison robe trade, also pursued the depleted herds by establishing small wintering settlements throughout present-day southern Saskatchewan. They were anxious times, made worse by another smallpox epidemic that spread north from the Missouri country, first to the Blackfoot and then the Cree. The death toll ranged from fifteen to forty percent. 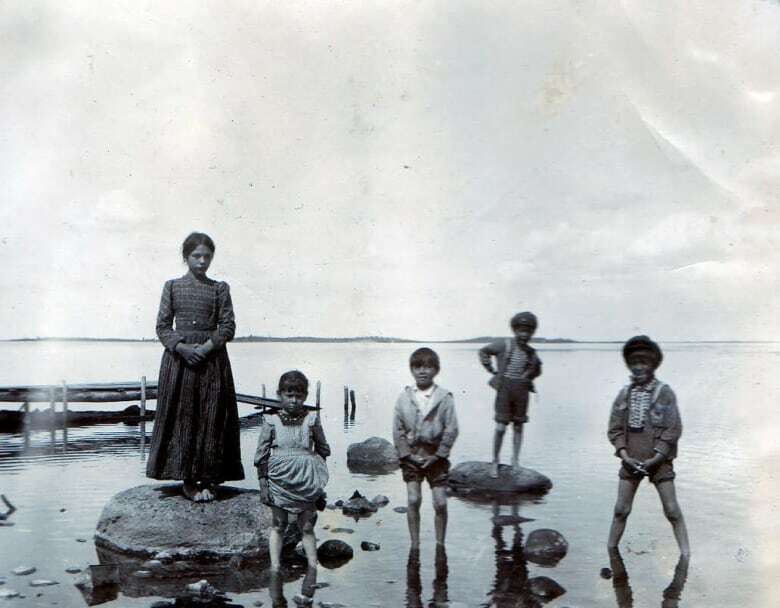 Because the disease never reached beyond the Touchwood Hills and the Qu'Appelle Lakes, the epidemic was largely unknown to the outside world. So too was one of the largest battles in plains warfare. In October 1870, the Cree launched a major attack against the Blackfoot near the junction of the Belly (Oldman) and St. Mary rivers (near present-day Lethbridge). But the Cree were flung back and lost hundreds of warriors. The "buffalo wars" ended when the Cree and Blackfoot reached a peace agreement in the spring of 1871. The fighting had a terrible cost, made worse when the smallpox dead were added to the tally. It is easy to understand why the Cree and Blackfoot felt under siege at the time. Nor did the coming of peace alleviate the suffering. There was widespread starvation in the wake of the smallpox epidemic. William Christie at Fort Edmonton reported that the Cree who wintered on the plains in search of bison "suffered frightfully" and reduced to eating their horses. 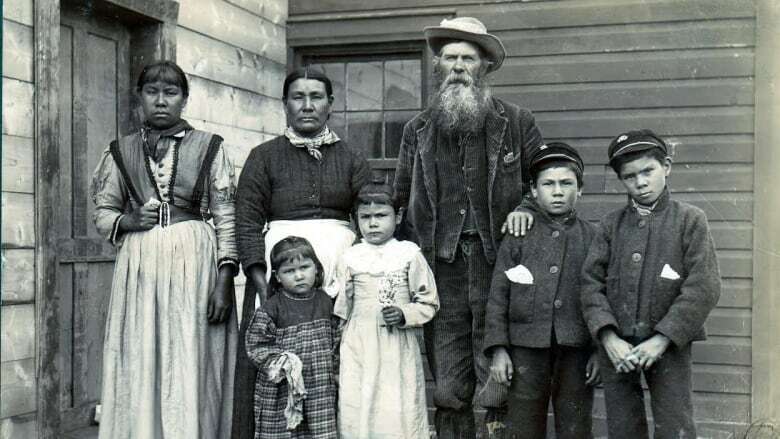 The Cree along the North Saskatchewan came together in 1870-71 to discuss their plight— and the unsettling news that Canada had bought their lands from the Hudson's Bay Company. Newcomers meant more competition for the dwindling bison. Sweetgrass, the leading chief in the Pitt district, sent a message asking for a treaty. "Our country is no longer able to support us," he reported. "We invite you to come and see us and speak to us." The Cree sought farming assistance as part of a new, long-lasting, reciprocal arrangement with the dominion of Canada. Whereas Ottawa was preparing the land for settlement and the railroad, it had no immediate plans for treaties west of the new province of Manitoba. And so the Cree refused to allow any government-sponsored activity in their territory until Ottawa finally agreed to deal with them. Getting the Canadian government to meet with the Cree was an accomplishment in itself. First Nations and Métis peoples were not consulted, let alone represented, when the Canadian government negotiated the purchase of Rupert's Land in 1869. 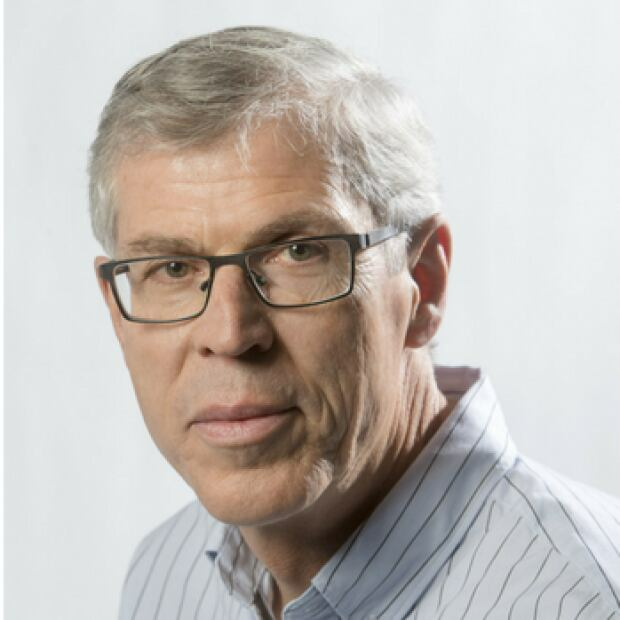 Nor was Ottawa prepared to give the western population a meaningful voice in the settlement and development of the region. The Northwest Territories was treated as little more than a federal colony into the 20th century. And even when Saskatchewan became a province in 1905, it had to wait another quarter century before it was granted control over its public lands and resources. It is little wonder, then, why the Saskatchewan story of confederation is a protracted, at times acrimonious, experience.